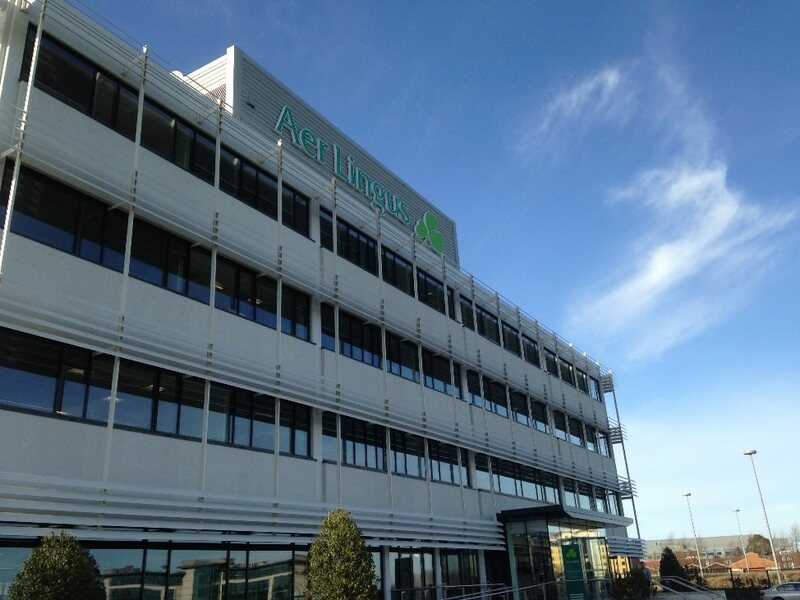 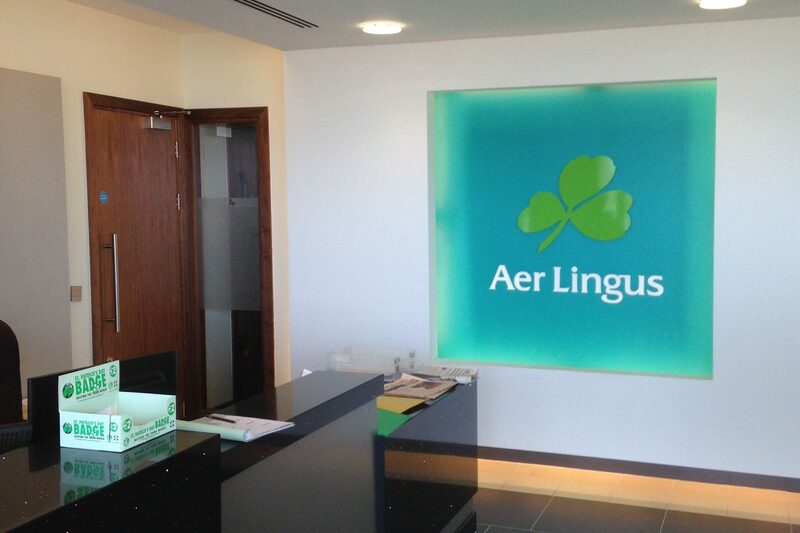 The new high-specification, Shamrock House, the Aer Lingus head office is sited in a multi-storey building at Dublin Airport. 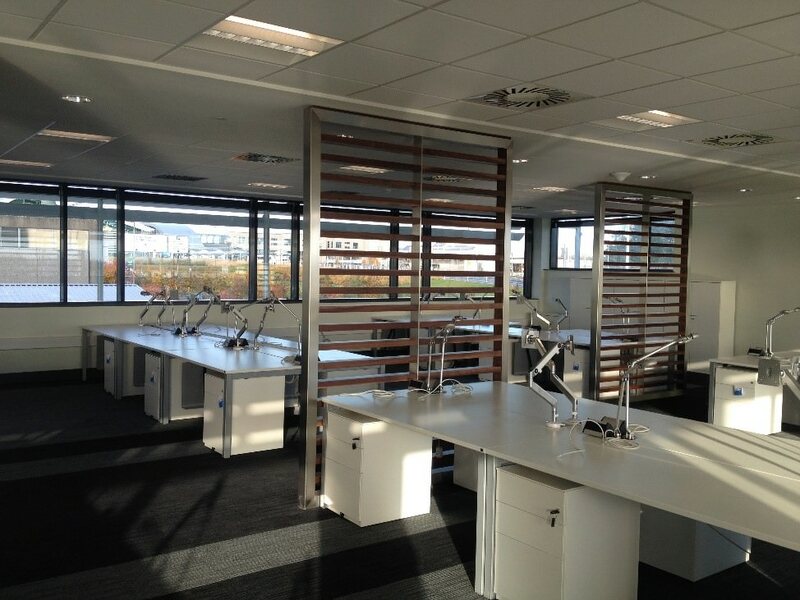 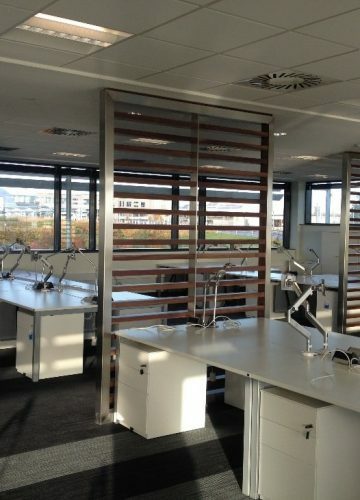 This comprehensive refurbishment and office fit-out spanned two floors and now accommodates a spacious reception area, open-plan offices, meeting rooms, boardroom, kitchen facilities and ancillary services. 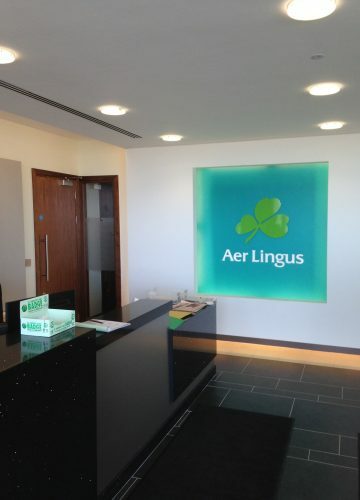 Logistics and planning were critical on this project as the building is sited on the major route alongside Terminal 2 at Dublin Airport and in proximity to the main fibre ring for the airport.